ChefConf 2018 Session: Can an Enterprise Run Habitat? Of Course! 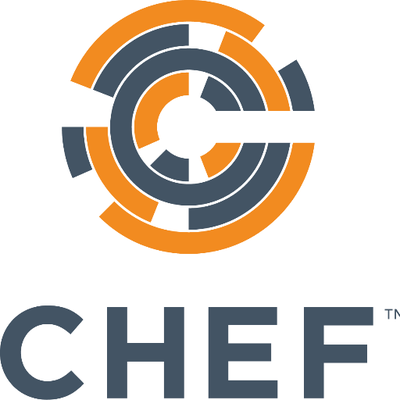 ChefConf 2018 Session: VMware & Chef - What is the Ecosystem Like and Where Does Everything Fit?